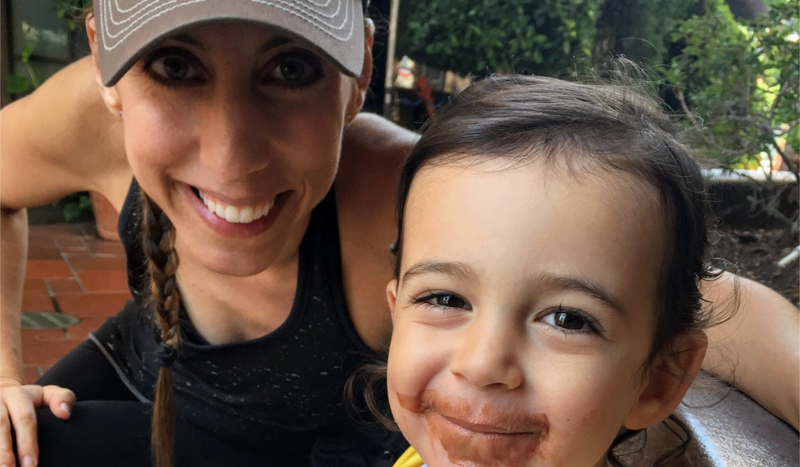 5 Lessons About Food Allergy Prevention | Ready, Set, Food! 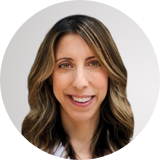 As a board-certified allergist, I see firsthand how families struggle with food allergies. Thankfully, recent landmark studies have shown that a child’s risk of developing some of the most common food allergies can be reduced by up to 80% through early and frequent exposure to certain allergenic foods starting at 4-6 months of age. The science on food allergy prevention has changed, and the American Academy of Pediatrics, NIH, and other national organizations have all come out with new recommendations about early and sustained allergen introduction. However, it can be hard to do. 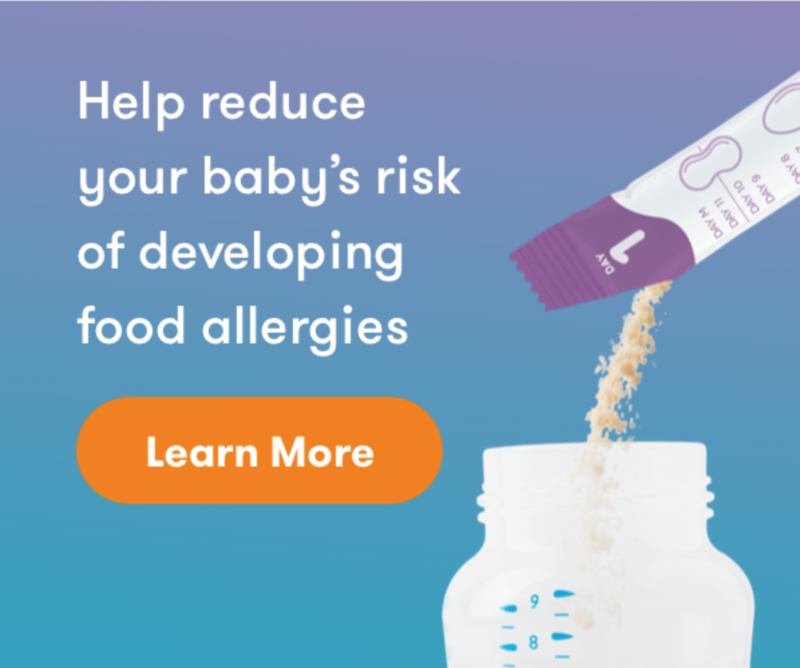 When my son David was 5 months old, I realized how frustrating and time consuming early and sustained allergen introduction was, especially when most of what I offered him to eat ended up either on the kitchen floor or on his bib...not in his mouth. Guidelines recommend starting as early as 4-6 months because there is a specific window within which our immune systems develop either a positive or negative response to certain food proteins. Parents should introduce allergens for the first time only when: 1) Baby is healthy and 2) An adult can monitor for any signs of a reaction for at least 2 hours. A baby’s immune system needs time and repeated oral exposure to develop a positive response to foods. Recent landmark studies exposed infants to allergenic foods 2-7 times/week for 3-6+ months. Babies are often picky eaters at 4-6 months of age and it’s hard to get them to consistently eat enough. In the EAT trial, more than 50% of parents weren’t able to stick with an early allergen introduction protocol and therefore did not see a decrease in food allergies. While breastfeeding can be beneficial, it has not been proven that moms can prevent allergies by eating allergenic foods and exposing the baby through breast milk. It’s important for babies to get additional exposure. 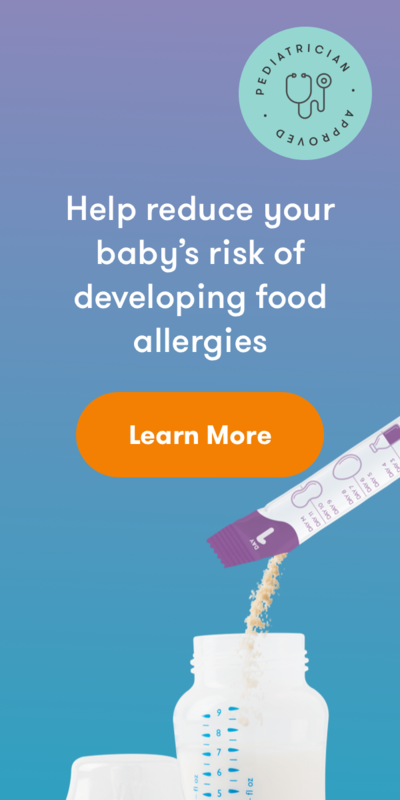 Discover an easy way to reduce your baby's risk of developing food allergies! Early and sustained allergen exposure is an important way to help prevent food allergies, and while it is possible to do yourself, many families find it difficult. 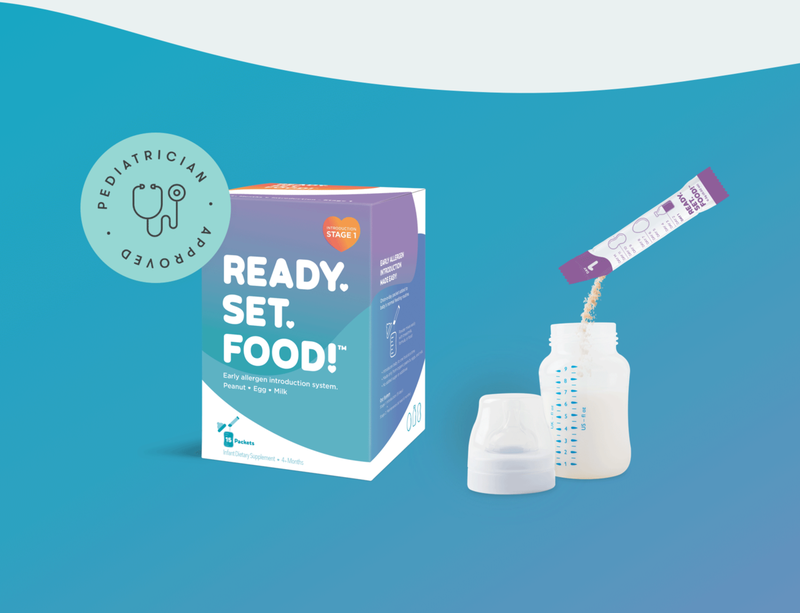 Learn about a product called Ready, Set, Food! that makes early allergen introduction easy, safe, and affordable here. Join our newsletter to get more easy allergy tips!